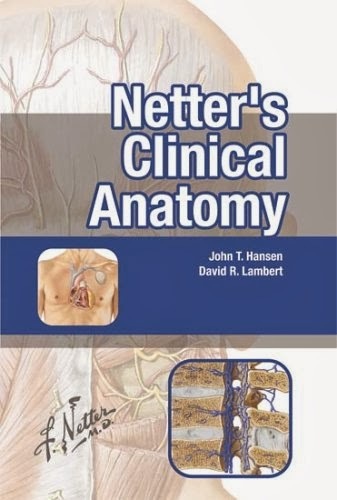 Netter's Clinical Anatomy, 2nd Edition, by John T. Hansen, PhD, is an anatomy resource that clearly provides a comprehensive understanding of complex clinical anatomical concepts. Nearly 600 beautifully colored illustrations offer essential depictions of normal and pathologic anatomy and embryology, accompanied by supportive text to help you understand their clinical relevance. Short-answer review questions at the end of each chapter help you gauge your mastery of the material, and convenient online access equips you with the complete contents of the book, as well as additional illustrations and study questions. 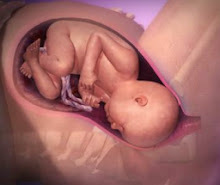 The result is a thorough but quick introduction to basic and clinical anatomy as well as a fast review source. Also available: Netter Atlas of Human Anatomy and Netter's Anatomy Flash Cards. 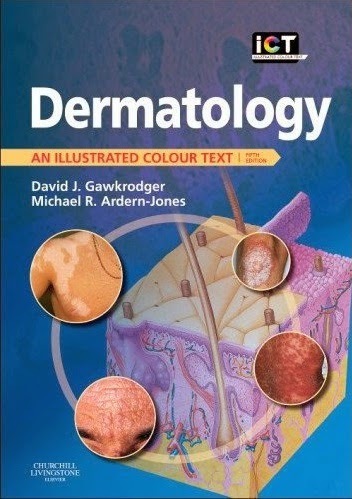 Presents nearly 600 beautifully colored illustrations which provide essential depictions of anatomy, embryology, and pathology to help you understand their clinical relevance. Features Clinical Focus boxes throughout that present hundreds of well-illustrated clinical correlations which bridge anatomy to pathophysiology, and Feature and Characteristics boxes that explain the relation between structure and function. Includes Muscle/Ligament/Joint Tables that summarize attachment points, actions, and other key information related to each structure, providing a quick overview of the MSK system. Offers short-answer review questions at the end of each chapter to help you gauge your mastery of the material and assess areas in need of further study. 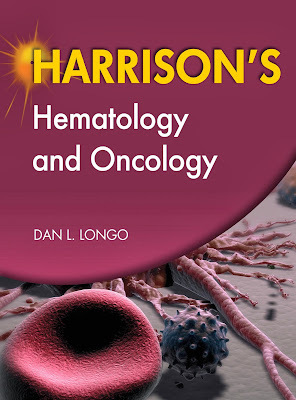 Includes online access so you can view the complete contents of the book, along with 40 additional images, 278 additional short-answer and 115 multiple-choice review questions, for a convenient review or for further learning. Allows you to choose where you want to activate your online access to the book: at studentconsult.com, where you can link to integrated content in other Student Consult titles and more, to further enhance your study and help you prepare for exams.or at netterreference.com, where you can link to integrated content in other Netter clinical references to enhance clinical management and patient care. This practical, comprehensive text serves as a step-by-step, hands-on workbook for those learning to interpret 12-Lead EKGs. With over 45 years of experience in cardiac care, authors Green and Chiaramida present the content and technical understanding students need to accurately analyze, interpret, and comprehend the variety of rhythm strips that make up 12-lead EKGs. This book introduces basic principles of anatomy and physiology, including a review of the heart's electrical system. The chapters discuss vital elements of cardiology, such as atrial and ventricular arrhythmias, conduction abnormalities and heart block, ischemic and nonischemic disorders, and more. Explanations of terms and concepts are concise and to the point, allowing students to focus on the most important information. 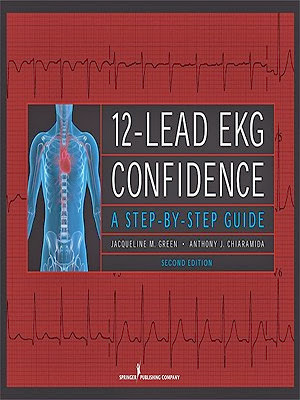 With this guide, medical and nursing students will gain the confidence they need to accurately interpret 12-lead EKGs. This easy-to-use resource helps you relate anatomy to clinical practice and pass your exams. More than 500 high yield questions, in strict USMLE format, challenge your grasp of anatomical knowledge and the anatomical basis of disease. 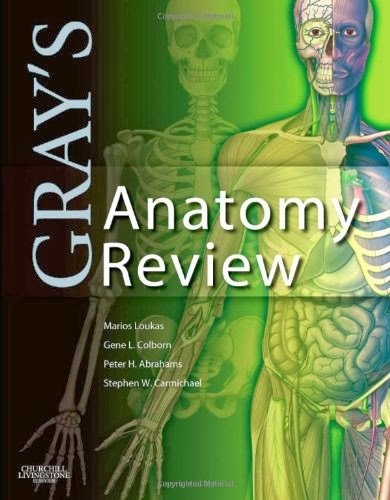 Abundantly illustrated with clinical photographs and radiologic images and with references to further reading in that text, Gray's Anatomy Review is your indispensable resource for both in course examinations and the USMLE Step 1. Presents over 500 high-quality, USMLE-style questions to mirror the actual exam. Fully explains answers with rationales to serve as additional review. Includes photographs and radiologic images. References Gray's Anatomy for Students to help you find more detailed information from one of the best sources available. You'll find coverage that reflects the expertise of renowned editors and contributors -- presented in a carry-anywhere format that makes it ideal for the classroom, the wards, or the point of care. 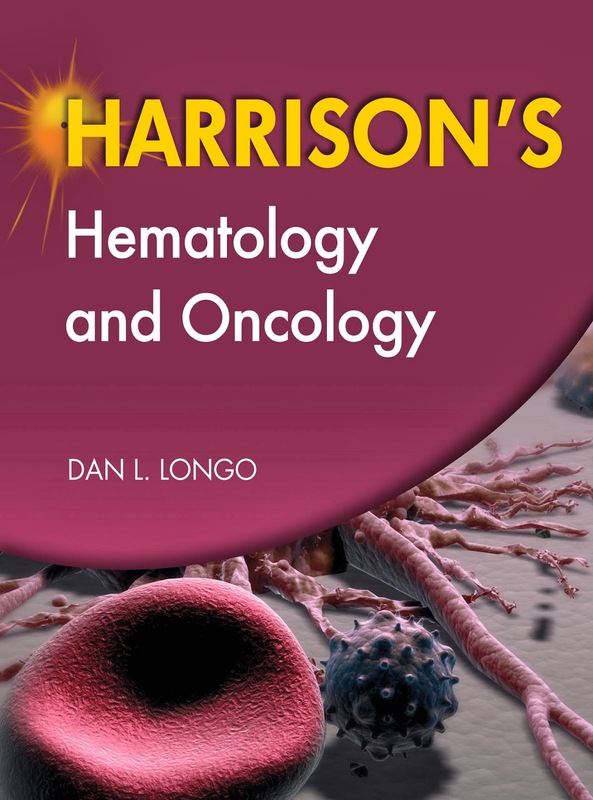 With its ease of use, indispensable diagnosis-speeding guidelines, and acclaimed state-of-the-art strategies, Harrison's Hematology and Oncology is a must for students and clinicians alike. 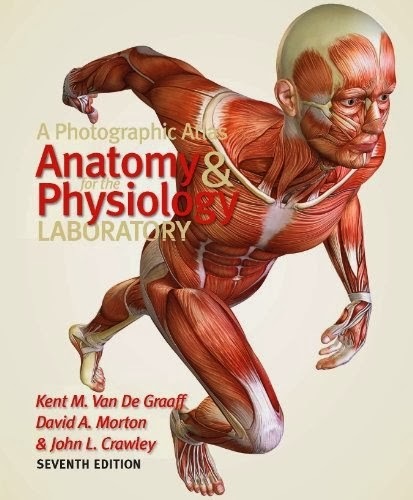 Great care has gone into the preparation of this photographic atlas to provide students with a complete set of photographs for each of the human body systems. Cat, fetal pig, and rat dissection are also included for those students who have the opportunity to do similar dissections as part of their laboratory requirement. In addition, photographs of a sheep heart dissection are also included. 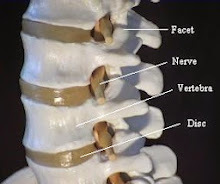 A visual balance is achieved between the various levels available to observe the structure of the body. Completely labeled, informative figures are depicted clearly and accurately. The terms used in this atlas are those that are approved and recommended by the Basle Nomina Anatomica (BNA).